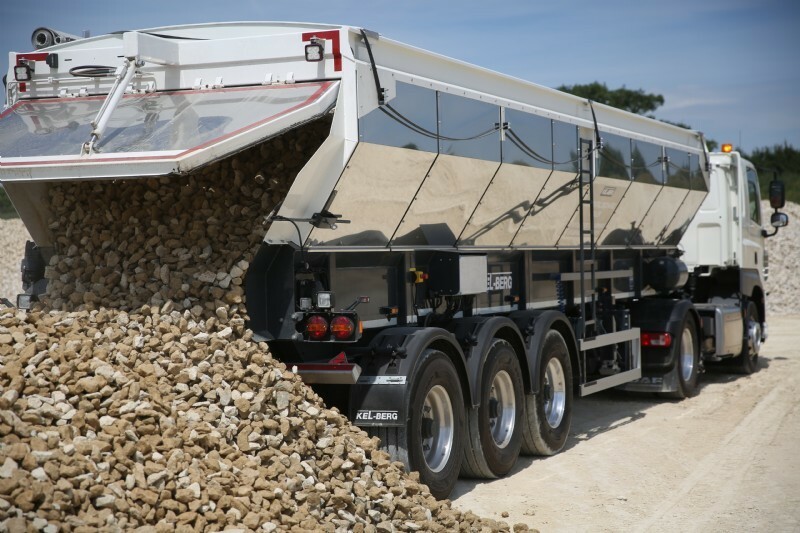 New Kel-Berg Aggregate and Asphalt Belt Trailer. High tensile lightweight steel chassis. MB/JOST, SAF or BPW disc brakes. Finished in two pack paint. Optional extras; camera systems, LED lights and more. High strength rubber belt remote operated.